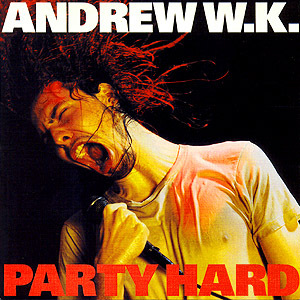 "[Andrew W.K.] said that though he did reach out to people from the political sphere for input or collaboration, his offers were denied and they said he his effort was dangerous and a counterproductive distraction. 'We agreed to disagree and I didn't attempt to involve any formal political organizations further,' he said. 'To be honest, I just don't think they liked partying very much.'" What else could I do in response to that but put "Party Hard" on this week's playlist? 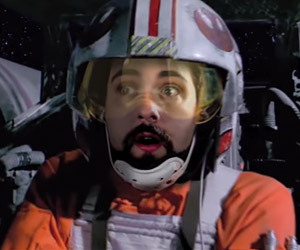 Our second choice for this week is in celebration of the home video release of The Force Awakens. To commemorate the event, I have chosen DUM's "Come Away", their Star Wars-inspired love song. There really isn't much more reason behind it than that, aside from the fact that I haven't featured a DUM song in ages, and that that is one of their better releases. Enjoy!